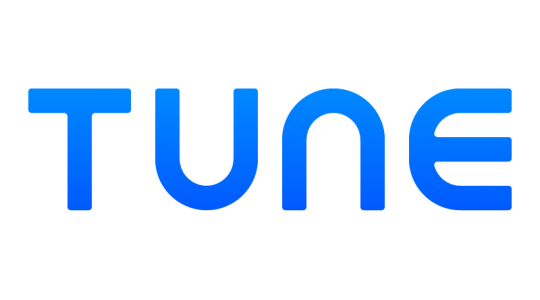 As you may be aware, TUNE was working hard to perfect our Facebook measurement solution using a combination of deep links, the Marketing API, and the Graph API. Over 400 marketers implemented this solution over the last year, and we believed that measurement using deep links was safely protected as an open protocol, established by Android and iOS. To make absolutely certain that TUNE adheres to the terms and policies required by Facebook, and to remove any potential liability for our customers, we are removing this portion of our Facebook measurement that relies on deep links, both through access in our platform as well as through Facebook’s API endpoint for deep links. Any campaign previously set up with deep link measurement will no longer return device-level attribution. This is a tough situation. There is no question that this Facebook policy change will complicate things for our customers, and I want you to know that we are here to help in any way possible. That said, it is very important for us to make sure we approach policies and terms with extreme compliance in these situations, both to the spirit and the letter of those terms. What does this mean about your Facebook measurement today? 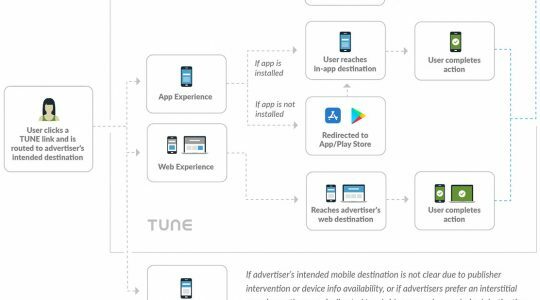 TUNE will no longer provide device-level data typically provided by a Facebook Mobile Measurement Partner (MMP), removing the ability to de-duplicate installs for Facebook against other ad partners or calculate LTV of users that came from Facebook, outside of Facebook’s own reporting. If you need device-level data for these reasons, we are happy to work with you, and an MMP, to ensure you get the device-level insights you need. You will still see aggregate-level measurement of Facebook through the Ad Partner ROAS report in Multiverse; showing you install, click, and impression counts along with the cost and ROAS associated with your Facebook app campaigns. These reports will also be available in your Attribution Analytics account very soon. Finally, if you are already sharing your app installs and events with Facebook through TUNE, this change will not disrupt the optimization or performance of any current campaigns, and you will continue to see aggregate-level measurement through Facebook Reporting or through Multiverse. We will turn off the deep link measurement feature for Facebook at 10:00 AM PST on Thursday. 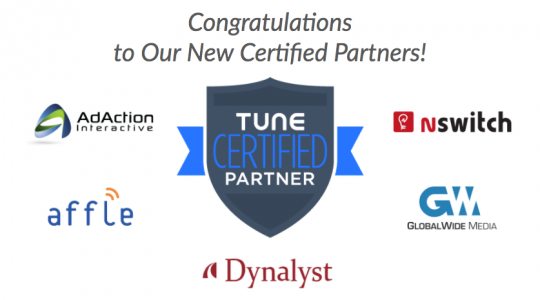 If you know anything about TUNE, you know that we’re building the future marketing tech stack, which goes far beyond app attribution. You can bet that we’ll be doubling down on our vision to make all marketing measurable, judged on performance, location aware, and people centered across platforms and devices. If you missed our Postback conference in Seattle, I talked about where we are heading as an industry in this opening keynote. I’m encouraged by the conversations marketers and partners are having, and I believe there is so much left to build to create a better marketing stack. That’s where we are focused. We do not recommend attempting to advocate that Facebook reverse or change their policy on deep link measurement. We believe it is important to respect their terms. However, if you would like to advocate for a path toward TUNE as a future Facebook partner, please reach out to your most appropriate Facebook contacts. Don’t forget to include why you trust TUNE with your business and why this would be important to you as a marketer or partner. I and/or my staff are happy to attend any meetings or calls that you would like to schedule both with your teams, as well as Facebook staff, as it is relevant. We are here to be helpful in any way we can. *Feel free to cc [email protected] if you would like us to see your note, or feel free to copy myself or others into the conversation as you see fit. Above all, TUNE is YOUR platform for YOUR marketing data. We are here to serve your needs in every way that we can, so please keep your support and feedback coming. Through that support, you have created really incredible products and the best company I have ever seen. Thank you.